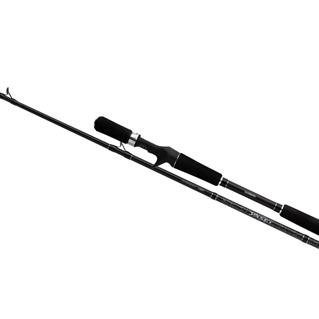 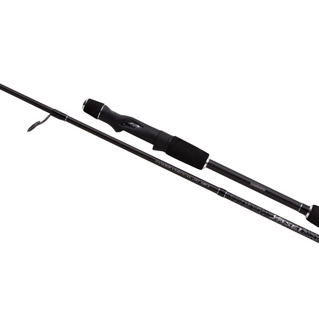 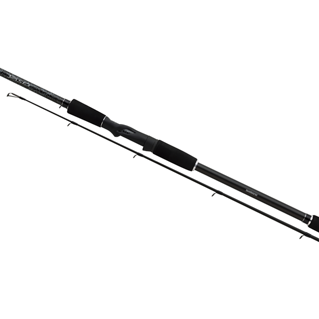 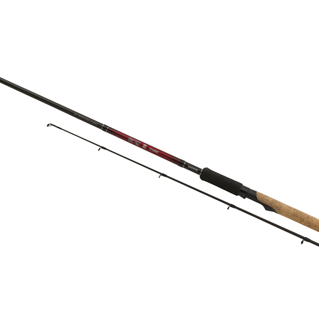 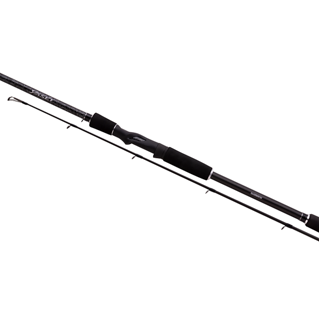 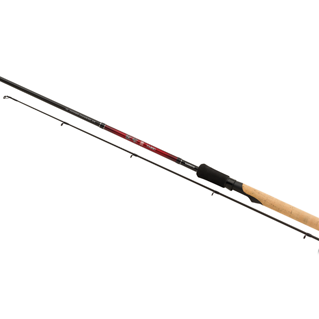 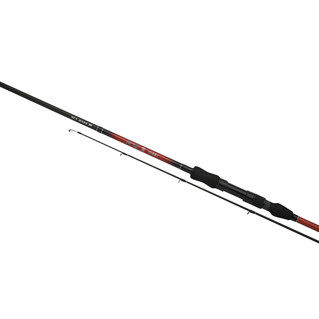 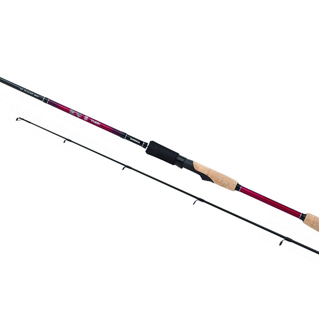 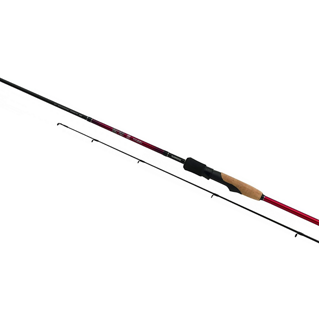 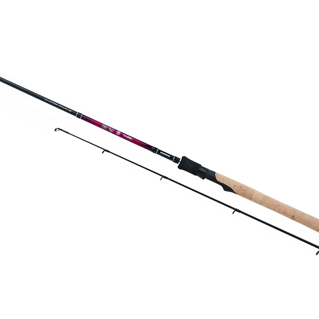 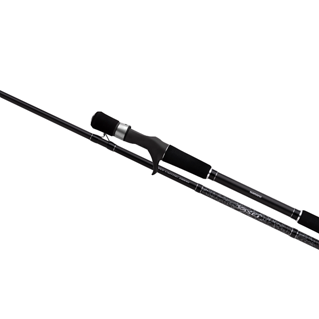 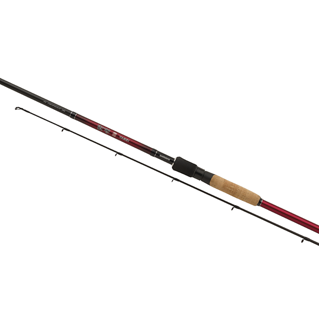 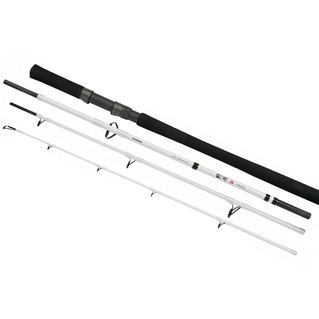 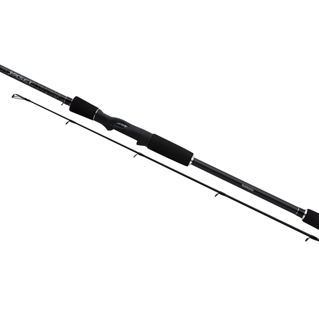 The new YASEI series are the perfect rods for specialist predator anglers who target pike, zander and perch. 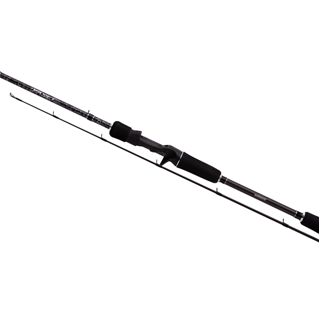 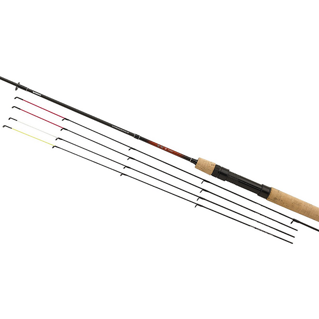 The YASEI rod concept is about ‘creating the perfect rod’ for a certain technique or species, fully updated to todays and tomorrows market demand. 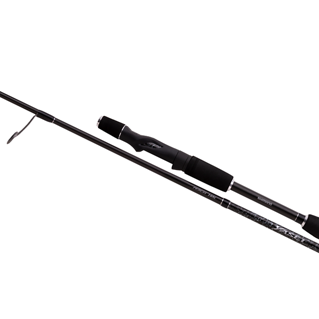 If you want to fish a significant amount of water relatively fast, crankbaits are your partner in crime.